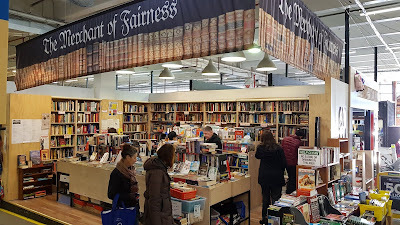 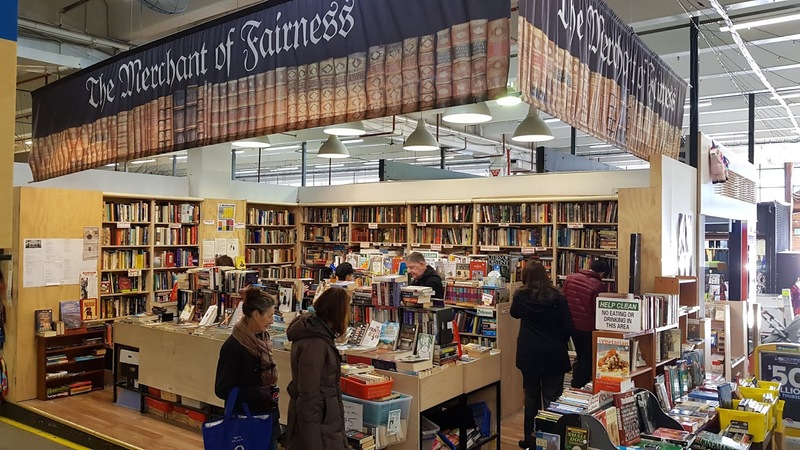 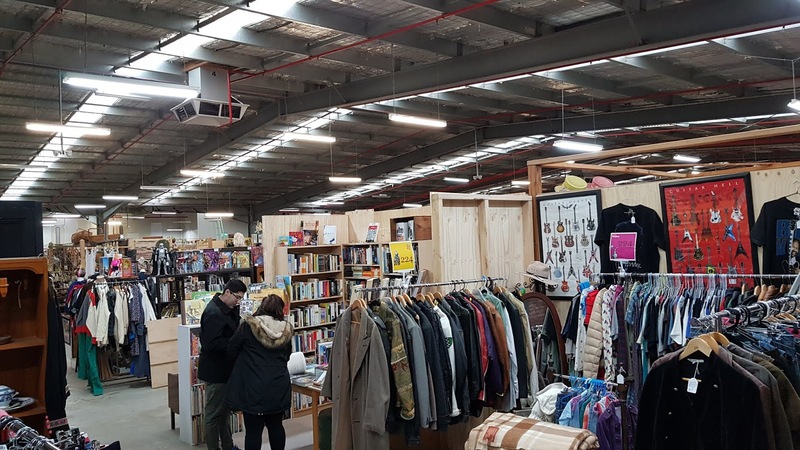 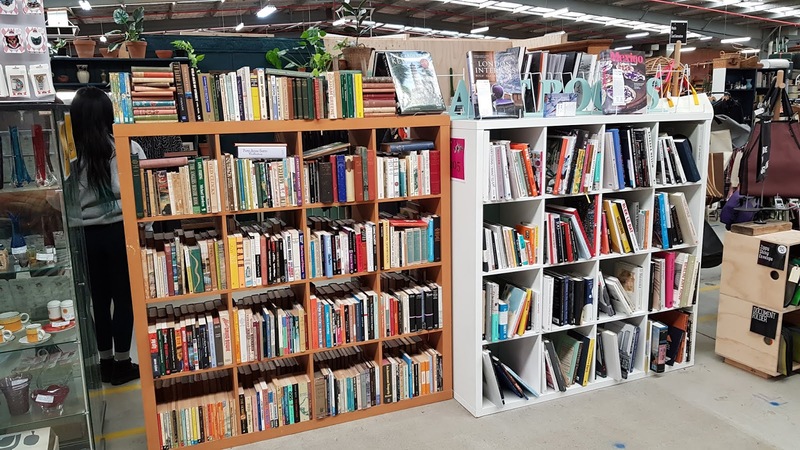 A couple of weeks ago I visited South Melbourne Market and dropped by the Merchant Of Fairness book store. 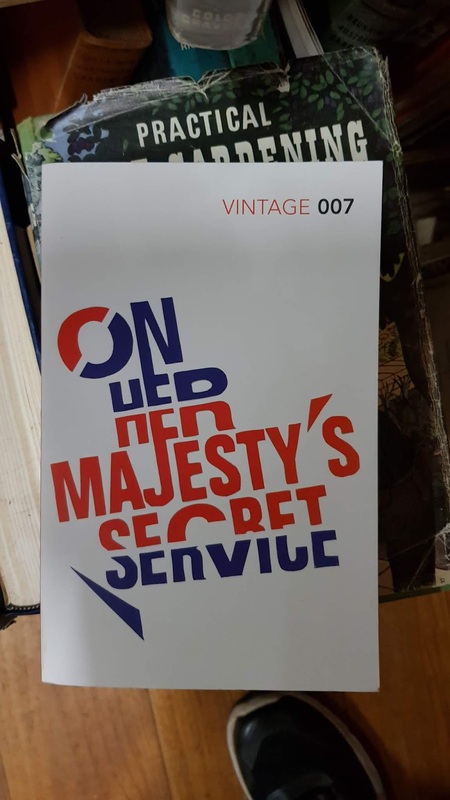 I had a quick look but alas there were no Bond novels for me. 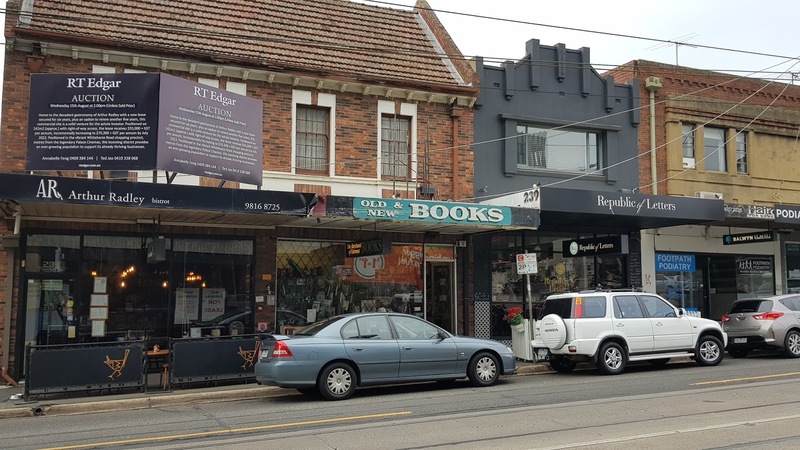 Next stop was Balwyn where the Merchant Of Fairness sister book store exists. I found a couple of Bond continuation novels but again no luck. 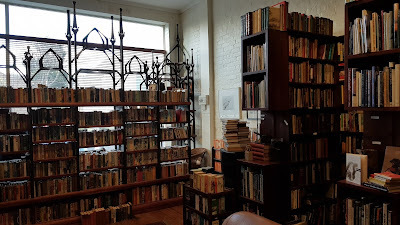 Last stop was Roycroft Antiquarian Booksellers (Abracardabra) in Kew. 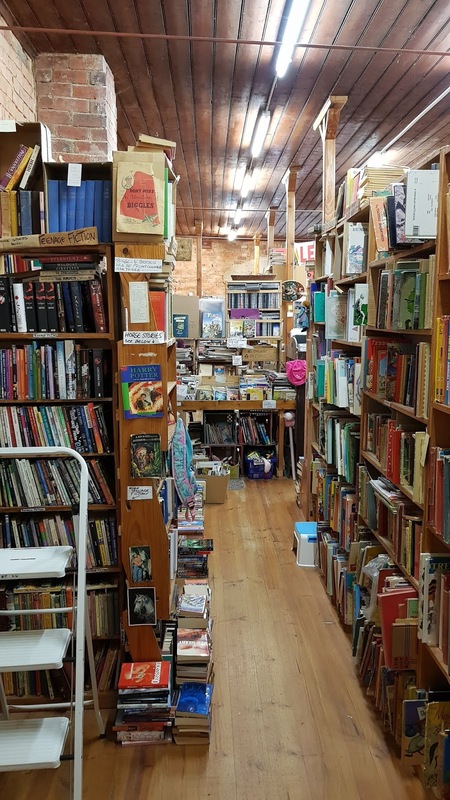 I hadn't visited this book store for a while so it was great to drop in. 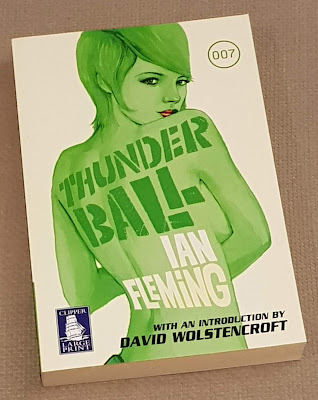 As usual they had plenty of Bond novels on their shelves but unfortunately I had them all. 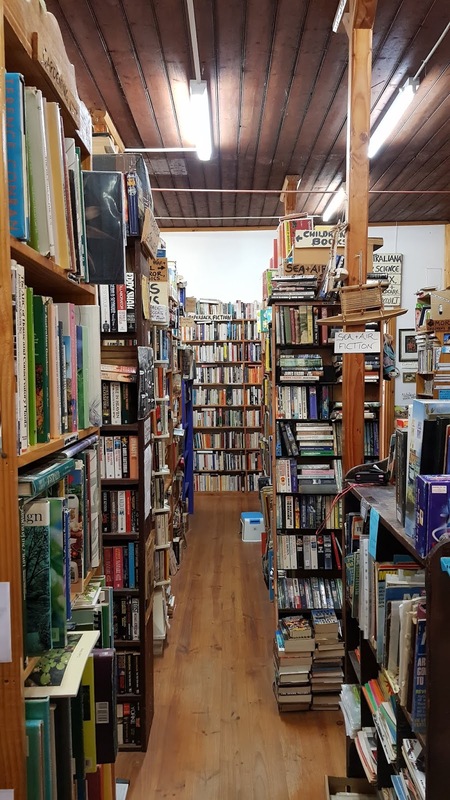 Finding new books for my collection is certainly not easy! 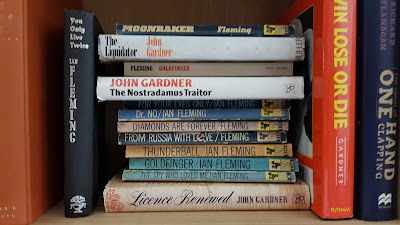 I've been hunting for a particular set of large print James Bond novels for a long, long, long time (yes, that long !). 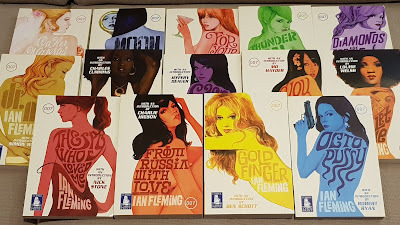 The series, written by Ian Fleming, was published by Clipper in 2008 and features the fantastic Michael Gillette covers that were a highlight of the Penguin Centenary series from the same year. 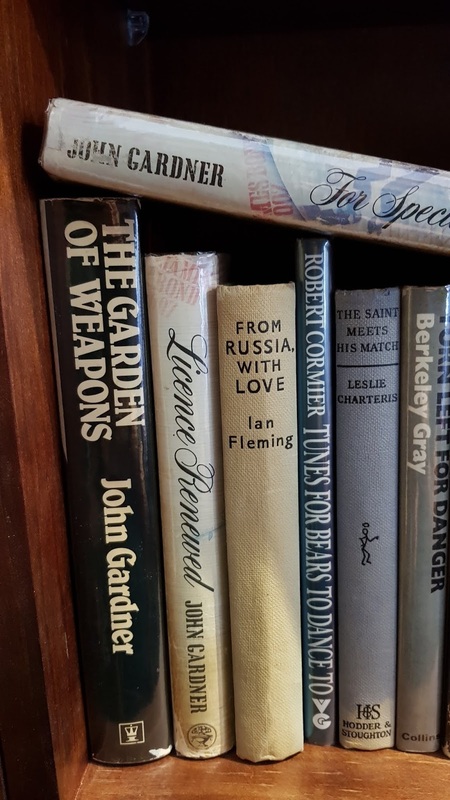 Each title also includes an introduction by a famous author. 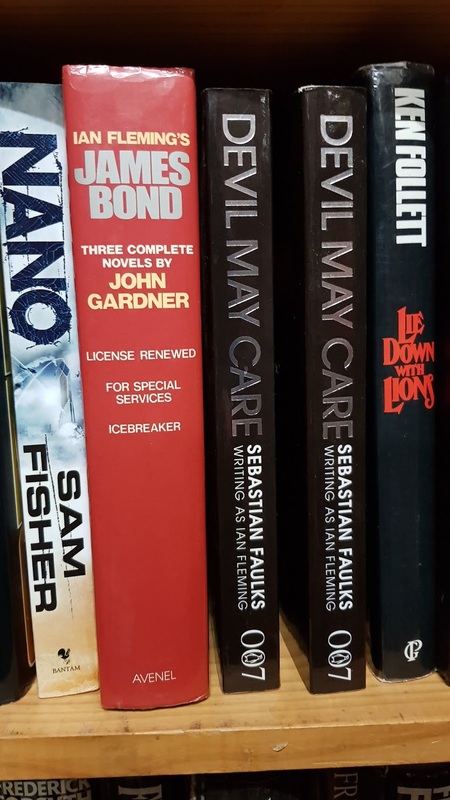 On Friday I finally completed my set. 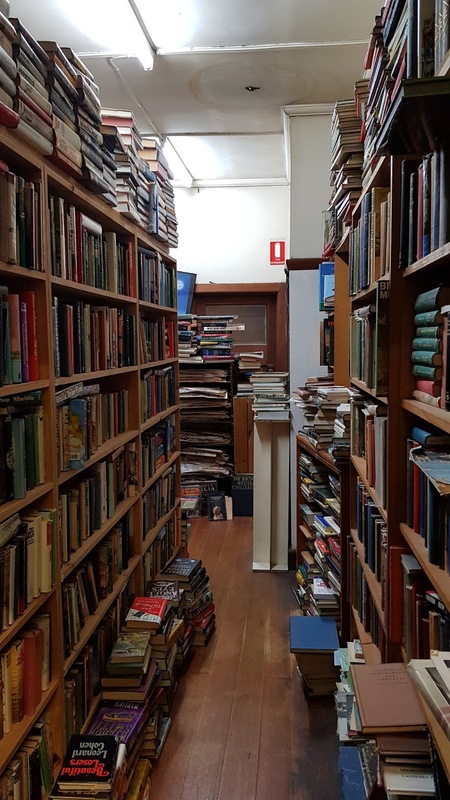 I've never seen one of these books in a physical book store so I had to search for them on the web. I found the last title I needed, "Thunderball", at a bookshop in the UK named We Sell Books. 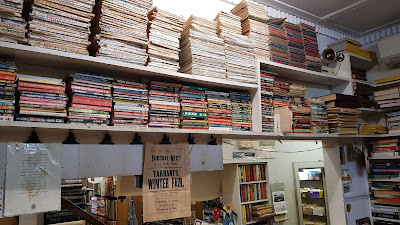 The owner, Karen, was great and also mentioned she has other large print Bond titles for sale. 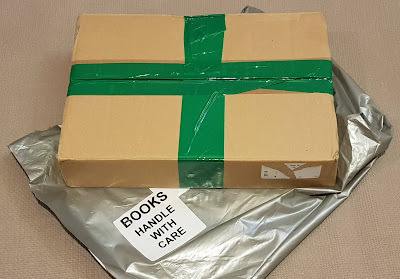 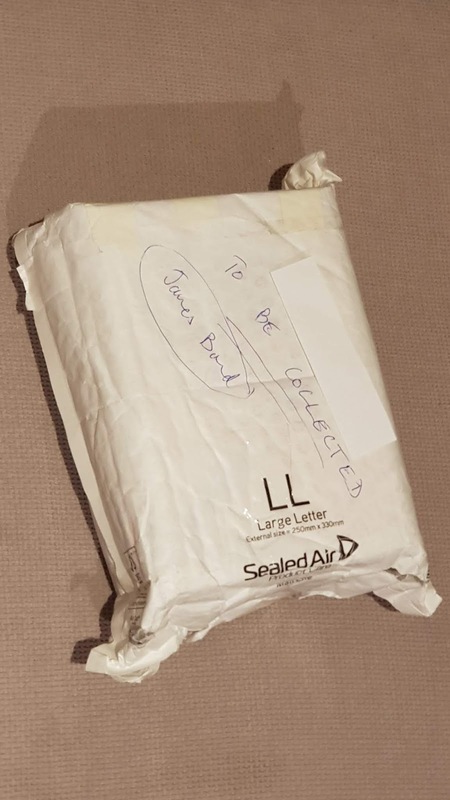 Anyway, here's some snaps of the last book I received which was really well packed by Karen. 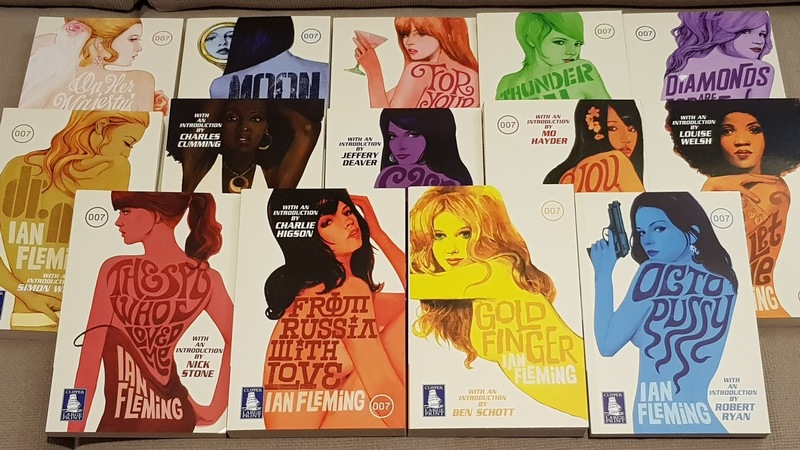 And here's a photo of the entire series. I've never included large print books on PizGloria.com before but now I'm considering otherwise. 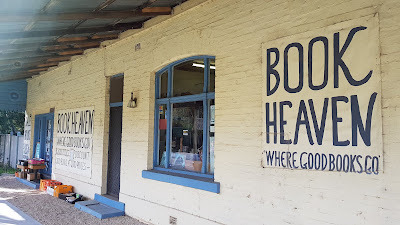 Several weeks ago my wife and I, accompanied by my sister-in-law, ventured to Castlemaine. 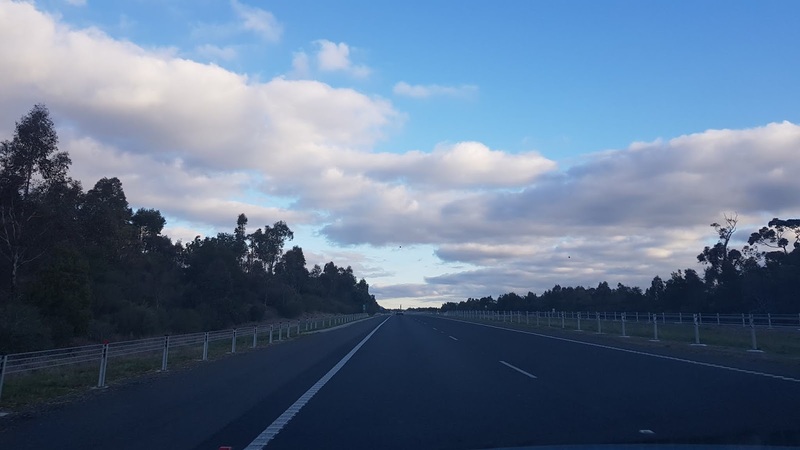 Unlike our recent trip to Yarragon, this day's weather was bright and sunny, the perfect day for a two hour drive. When we arrived we found the town to be much larger than expected, probably because the town dates back to the 1850's goldrush in Victoria when the population would have been larger. 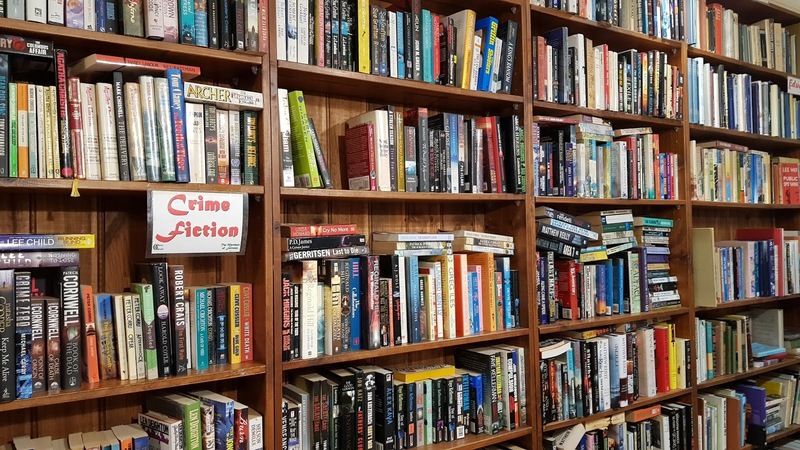 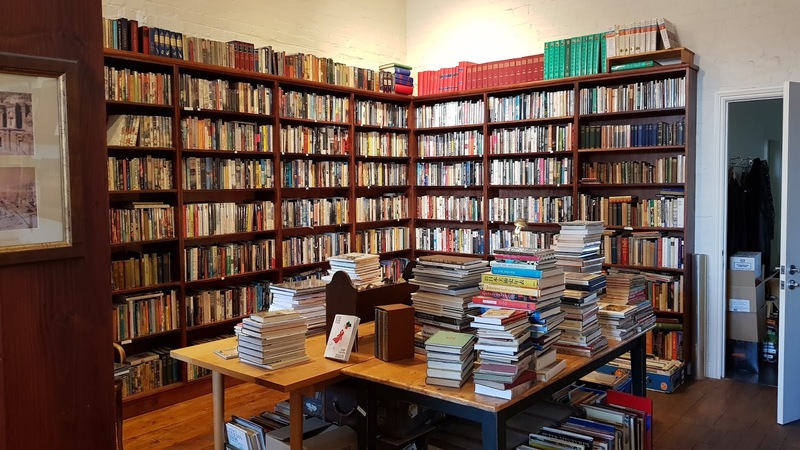 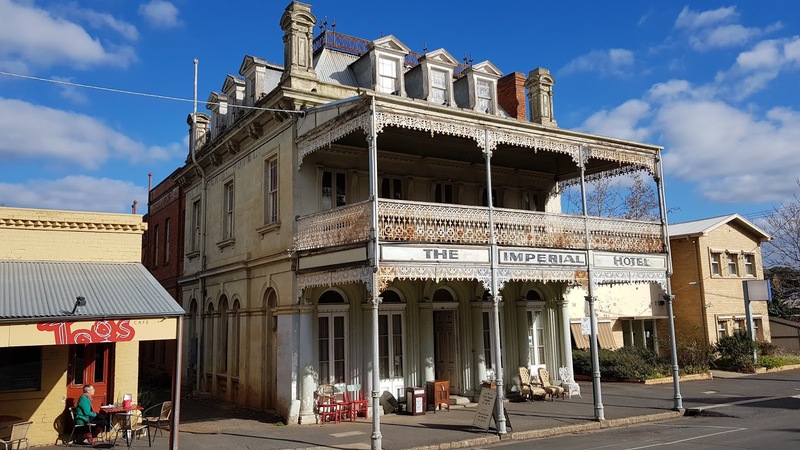 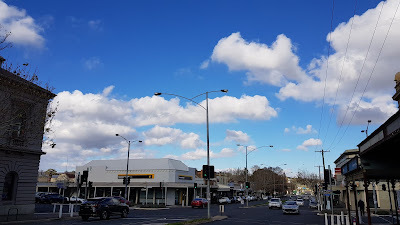 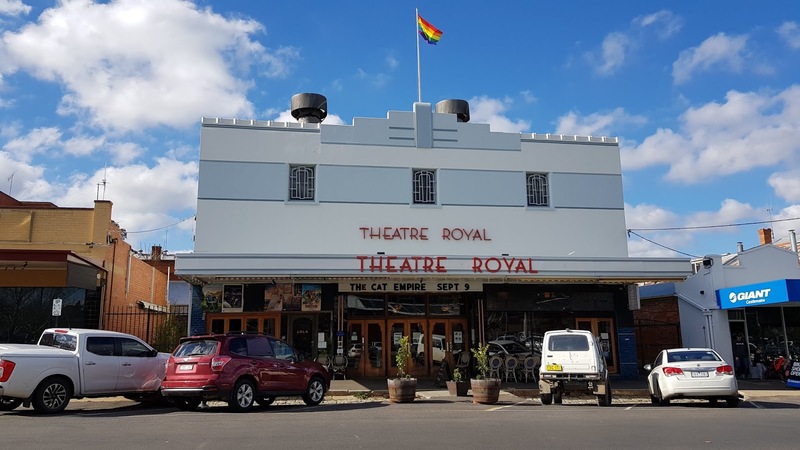 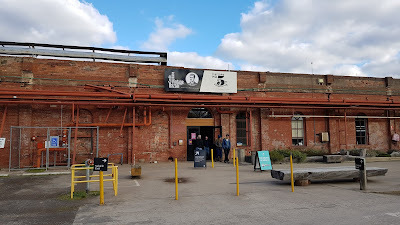 There were three main reasons we visited Castlemaine: 1) We'd never been there before, 2) A friend invited us to visit her hometown, and 3) Howard from Howard Bolton Bookseller had mentioned the great bookshops many times before. 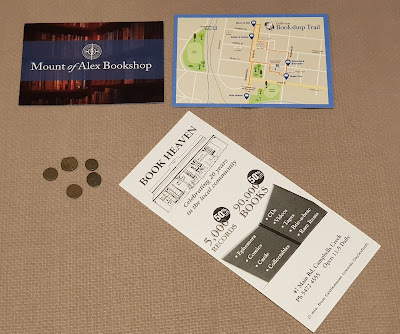 Once we hit the town our first stop was Mount Of Alex Bookshop. 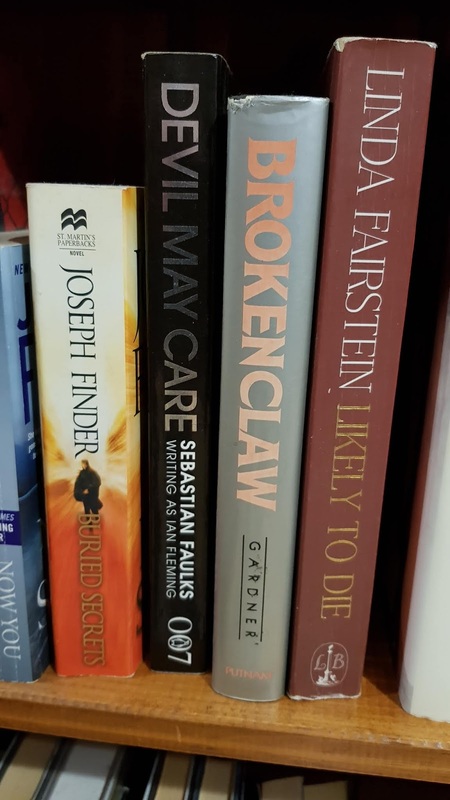 This shop was full of excellent quality hardbacks. 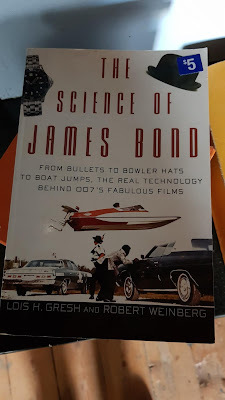 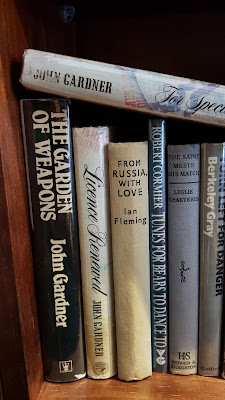 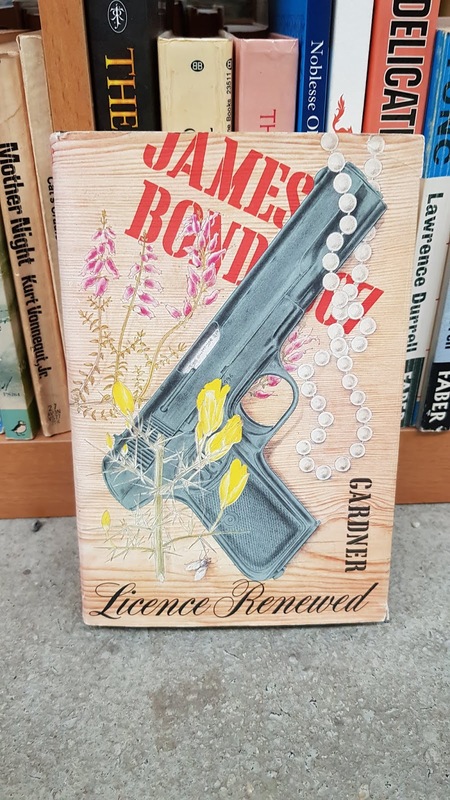 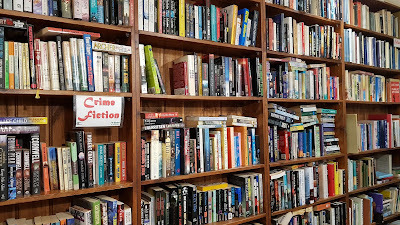 I managed to find several James Bond books on the shelves and after speaking to the owner, Andrew, I discovered he had a storage facility containing more Bond novels. 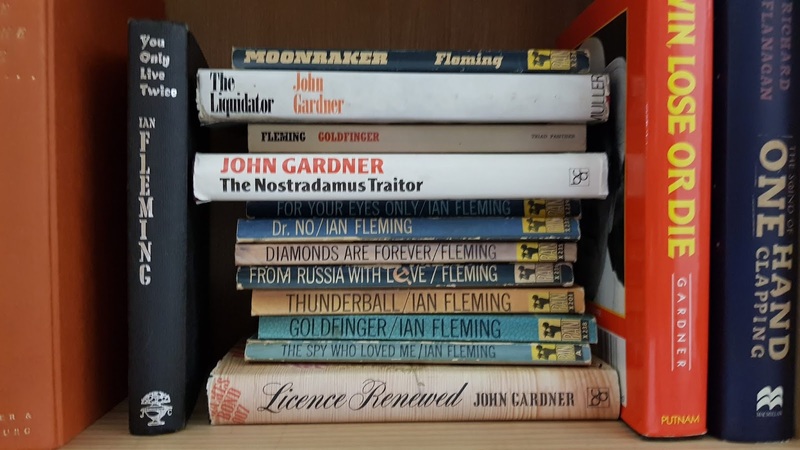 He kindly printed a list and I subsequently purchased several Fleming hard backs from him a week or two later (see pictures at the bottom of this post). 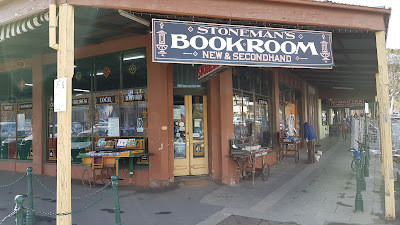 Andrew also gave me a small postcard that featured four other book stores that formed the Castlemaine Bookshop Trail. 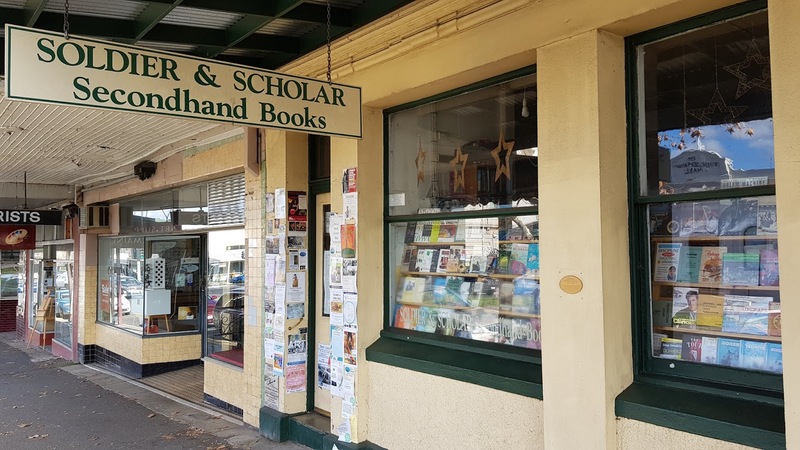 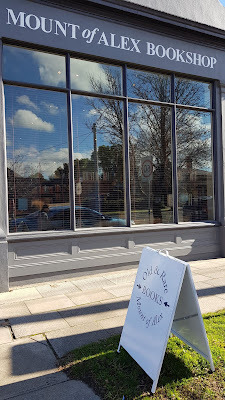 After leaving Mount Of Alex we consulted our newly acquired book trail literature and drove the short distance to Soldier and Scholar Secondhand Books. Unfortunately the store was closed on the day we visited for a family event but I could see hundreds of paperbacks through the front window. Here was my first reason to visit the town again. Next stop on the book trail was Stoneman's Book Room. 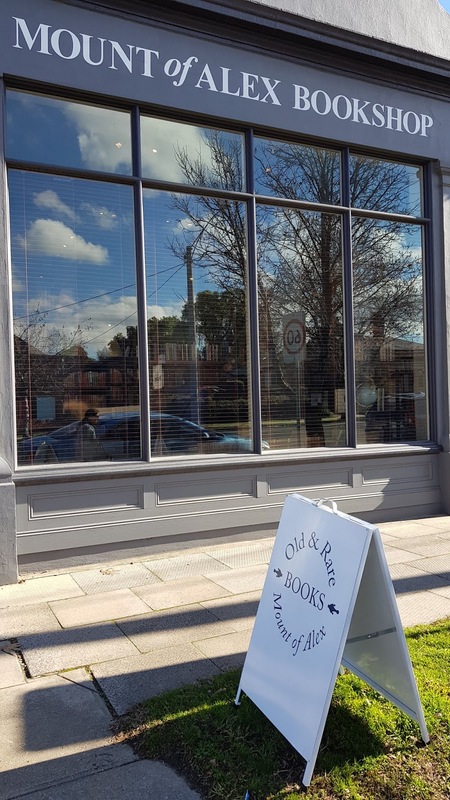 The old shop front advertised second-hand books however I couldn't find any inside. I asked a person behind the counter and they explained they now only stocked new books. For some reason we missed the fourth bookshop on the list. 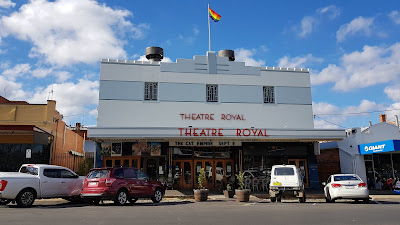 We walked to the spot where we thought it should be, near the historic Theatre Royal, but couldn't find it. After a delicious pub lunch at the Criterion and visiting many of the curiosity shops and antique stores, we took a short drive just out of the town to the last book store on the book trail. From speaking to one of the owner's the Book Heaven Bookstore seems to have had an interesting history. 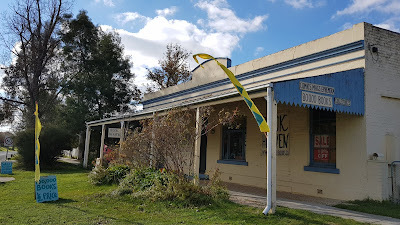 The building was built during the gold rush and was a pub until the 1920's. 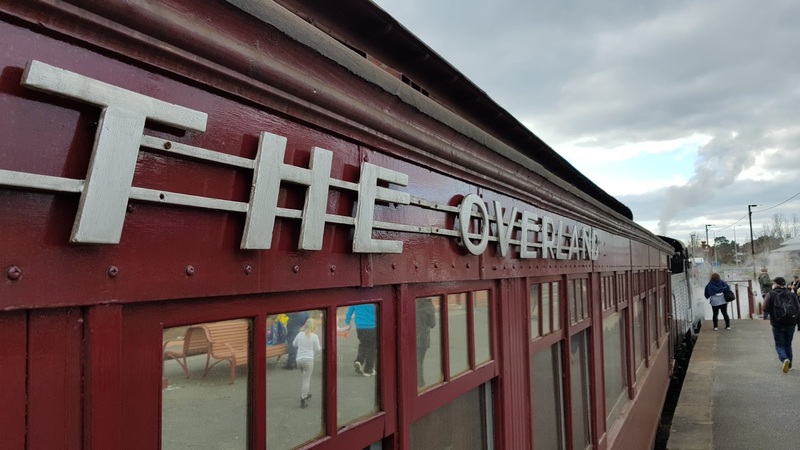 Then it was used for several purposes until it became derelict. 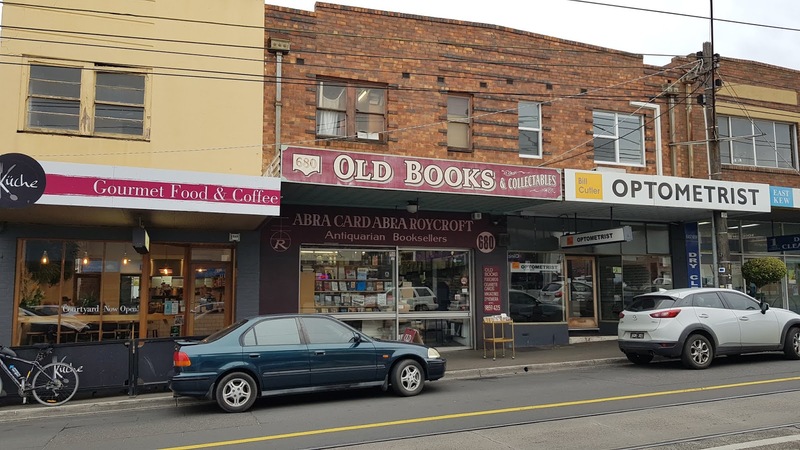 Around 1990 the building was purchased, restored and re-purposed as a large book shop. 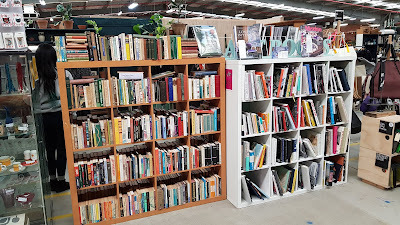 It now stocks thousands of books, comics, records and other interesting items. I managed to find several Bond novels. 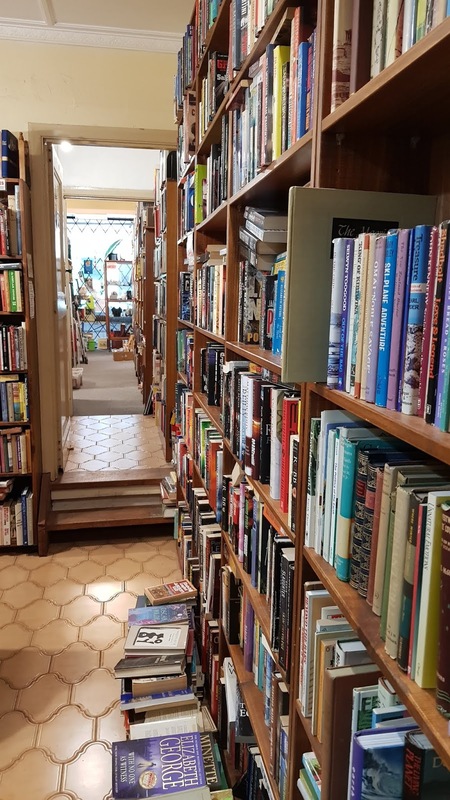 This is definitely a place to visit if you're after cheap paperbacks over a wide number of categories. It may be well organized but I imagine there are still plenty of books to be discovered on these shelves. 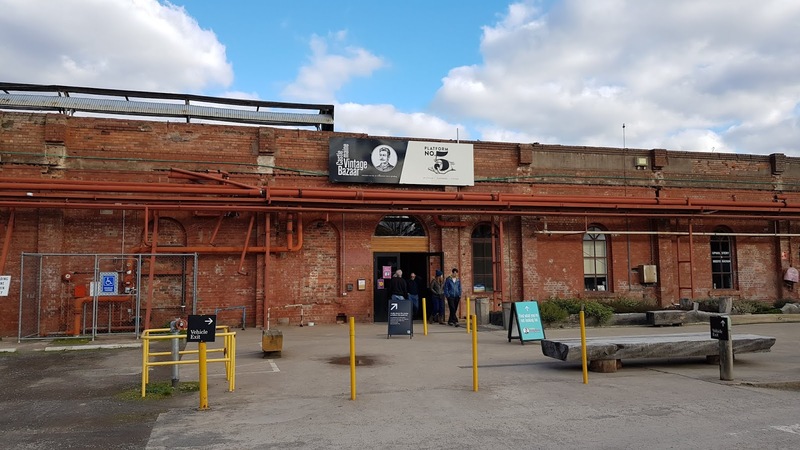 Having finished the book trail our next stop of the day was The Mill. 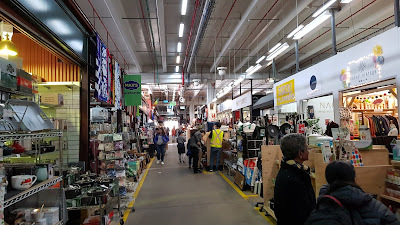 Like the similar Mill Markets in Daylesford, basically it's a massive warehouse containing hundreds of different stalls. 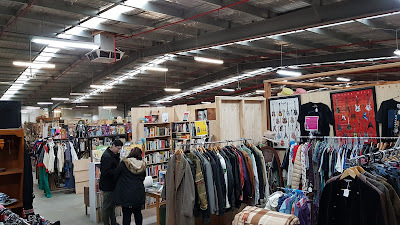 There were so many items for sale that we spent almost an hour walking around the giant building. 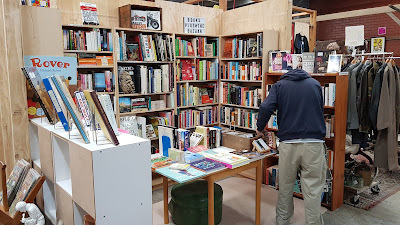 And while we didn't buy anything there were plenty of books for sale, as well as anything else you could imagine. 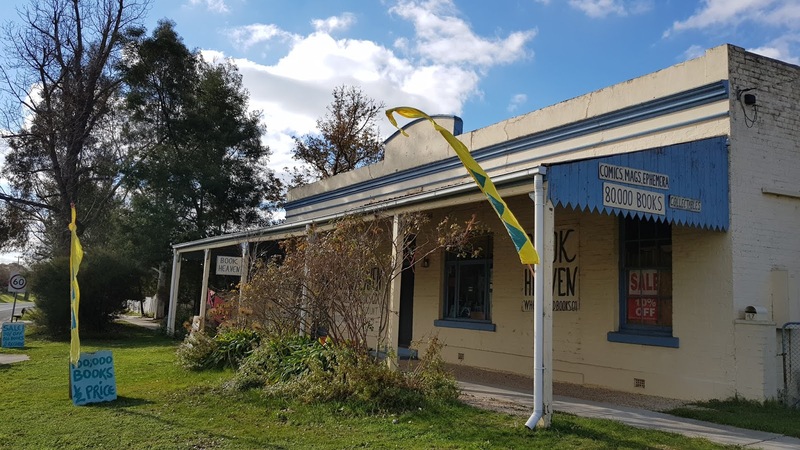 Our final stop of the day before journeying back to the big smoke was Castlemaine railway station. 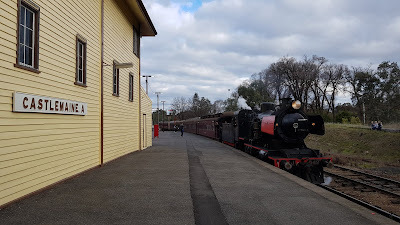 Still serviced by diesel trains from the City, this station is also an end point for the Victorian Goldfields Railway which is a steam train jouney from here to Maldon return. 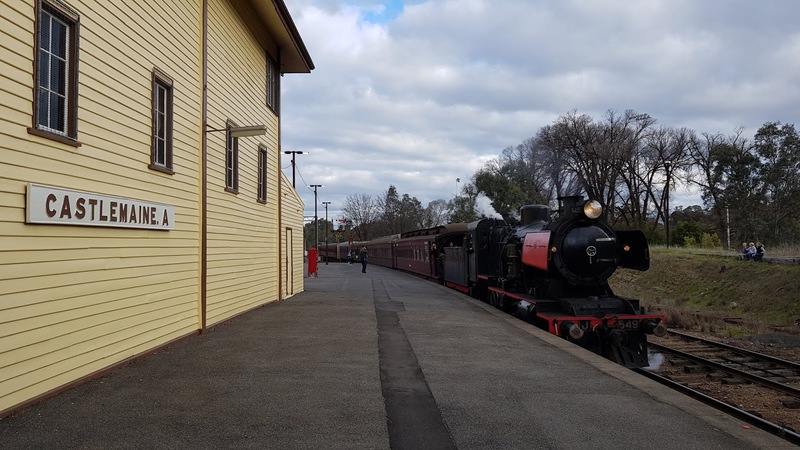 The old steam train pulling many old wooden carriages was great to see, and while we didn't have time to take a ride, we were still able to take some photos. 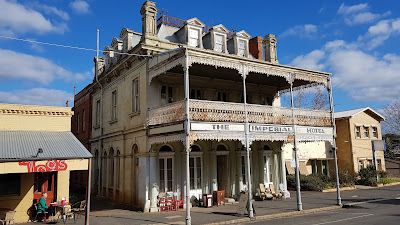 One amazing old building in the town which I thought was interesting because of its Parisienne looking roof. Castlemaine Bookshop Trail literature and some ancient Roman coins. And the three Ian Fleming Jonathan Cape hardbacks I purchased from Mount Of Alex Bookshop. 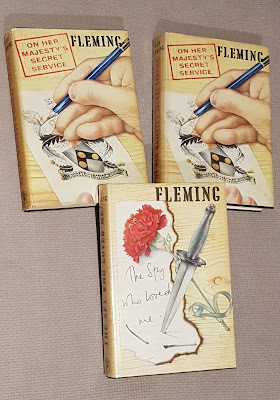 Not first editions but in excellent condition. 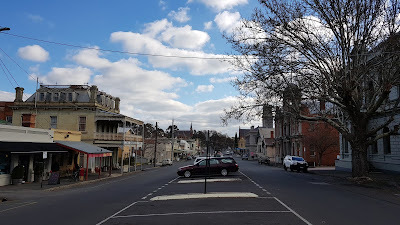 On our drive home we all agreed it had been a great day and would definitely visit Castlemaine again.